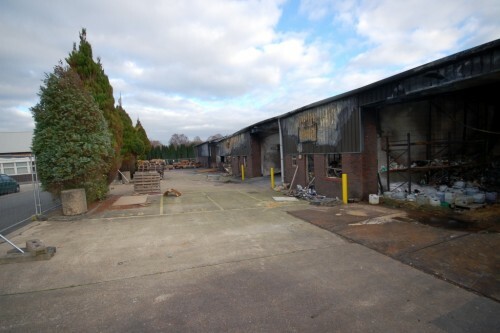 In October 2011, a devastating fire in one of a block of units caused fire damage to the Hobbs Industrial Estate in Lingfield, Surrey. 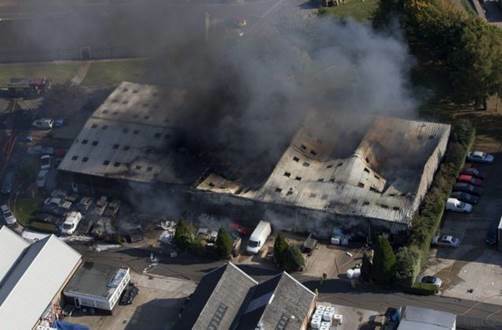 Several businesses were destroyed and may were injured, but thankfully there were no fatalities. 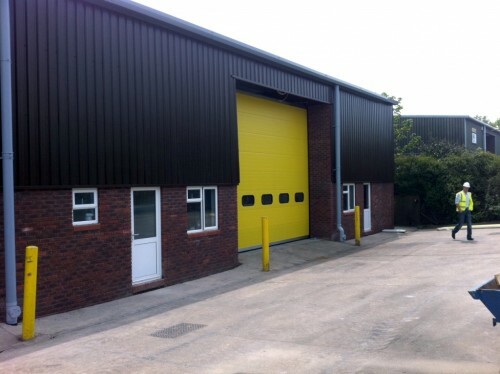 Starting in 2012 and working with the insurance company, we tried to ensure that we rebuilt these units sympathetically. As you can imagine, there was a lot of involvement from the fire officials on this project, as no one would ever want a repeat of what occurred a year before.